While we all know most of the world has their eyes focused on the 2014 FIFA World Cup right now, the men’s spring 2015 season has also kicked off with London in case you forgot. And London designers seem to have a very similar connection to the World Cup this season. 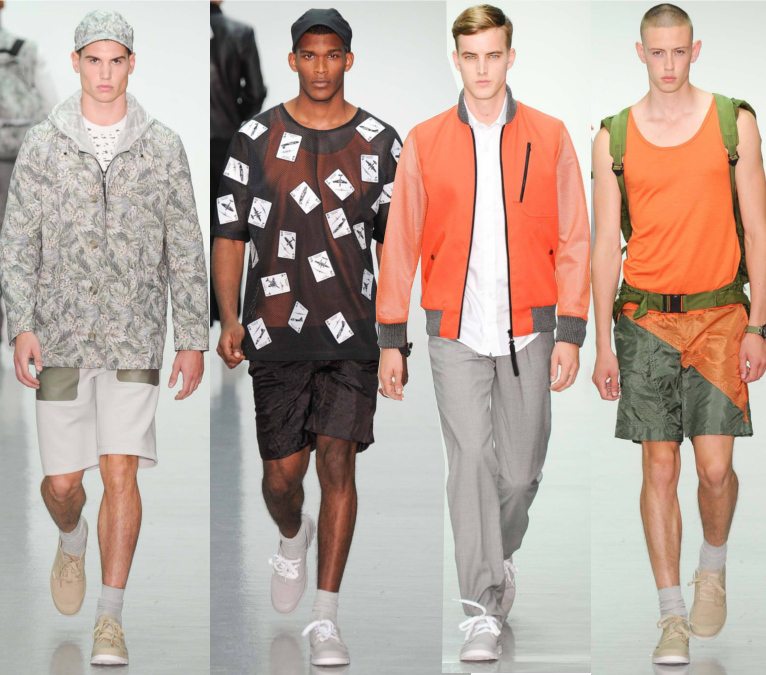 Some presented a more convincing and clean collection I wasn’t necessarily expecting to see, while others seemed to be struggling to prove London can be a place where designers like Saunders, Kane, and Anderson have already made a name for themselves. Now that father’s day is just around the corner, most people are still busy trying to get the perfect gift for dad. 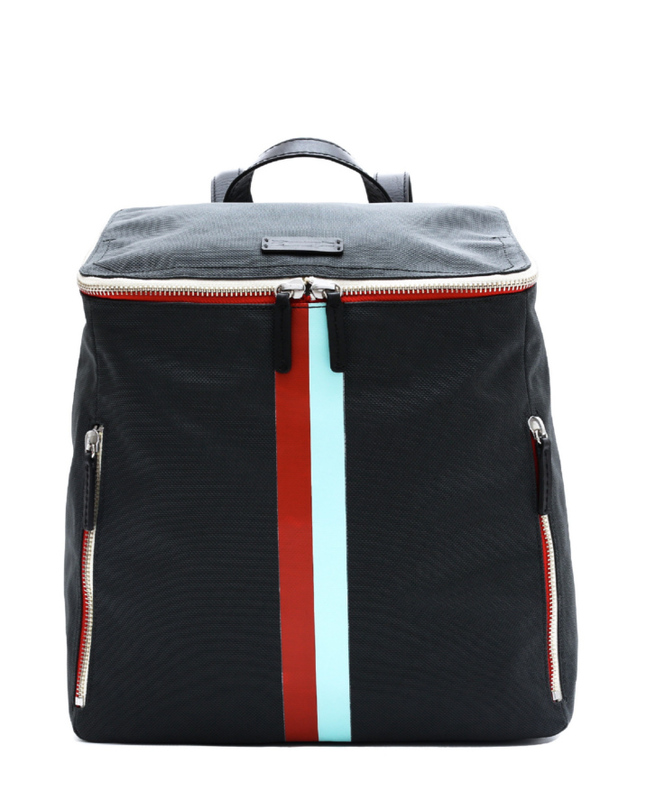 And if you still haven’t had a clue what to give you dad, you might want to take a look at Ben Minkoff’s new Indy Dad Bag – a practical and stylish backpack made perfectly for any occasion.